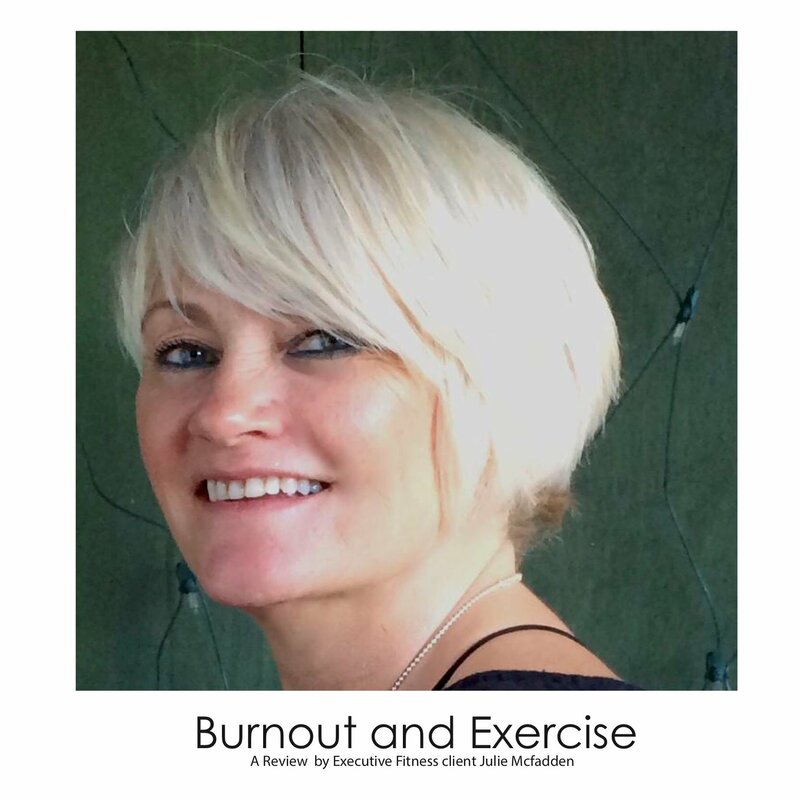 Burnout is a chronic state of being out of sync with one or more aspects of your life. Think of it like riding a bicycle. When everything’s running smoothly - your work, life, and enthusiasm all balance. You feel valued and fully engaged in your work. However when these aspects get out of sync for too long, you lose your balance and fall down. Unlike riding a bike, though, with burnout, once you’re down, it can be a real challenge to get back up. I felt like I was failing – like I should be able to make things work, but for some reason, I couldn’t. That is exactly where I was in May of this year. When my body said “No More” and gave me no further choices - it literally shut me down, I could rarely leave my bed due to mental and physical trauma and fatigue. I went to the doctors where I was prescribed Beta Blockers to calm my dangerously high blood pressure. I cried daily, I slept a lot! I had panic attacks, high anxiety, my head foggy and my body ached. I was then prescribed anti-depressants but made the decision not to take them. I wanted to find a natural way to recover. I searched for a personal trainer, locally and wrote a long email explaining everything that had happened to me and my situation and wrote that I wouldn’t be able to talk about it because my emotions were so raw. I actually didn’t expect a reply, but the next day an appointment was made. That was in October. I have been exercising now for 3 months. Attending training with Matt has helped me to lift myself from a very dark and lonely place where I felt there was little hope for my future or indeed with little love for life itself to being able to see that I could make some positive changes. I am embracing that as my focus going forward. It is incredible to me and hard to admit how much energy and effort it takes, even now, to attend a class some days, but that is a ‘symptom of Stress, depression and burnout. I also know with 100% assurance that if I don’t exercise or I am unable to attend a session that there can be a natural and sometime uncontrollable decline into waves of tears and sadness. This chosen road to recovery of using exercise and engaging a personal trainer has given me a focus, a goal to work toward with support and encouragement to keep improving. Mental Health problems are very complex, and nobody is the same although symptoms may be similar, without a shadow of a doubt exercise is a motivator, gives a “feel good” factor and is a positive enhancer to the body and mind. I have been exceptionally fortunate to have found Matthew Mitchell and would highly recommend him. His knowledge, expertise, humour and drive are incomparable to any other PT I have engaged with. His knowledge allows the training he gives to be bespoke and with each session adapts workouts to my energy levels and needs, always pushing to my limits and capabilities with encouragement. Matt understands me and how important exercise is for people who have mental health issues and implores that even if I turn up in tears that I turn up, knowing that even that small step can be an achievement in itself and gives a feel good factor. He is quite correct, after the session I always feel better about myself and have a more positive outlook on life. Exercise has been my lifeline and has saved me from prescription pills of antidepressants, with each session a good serotonin hit to the brain is far more beneficial and healthier for the body.